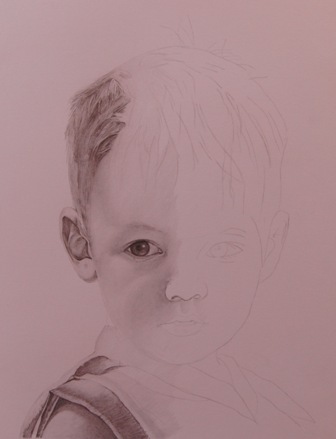 And another little update … nearly finished!! 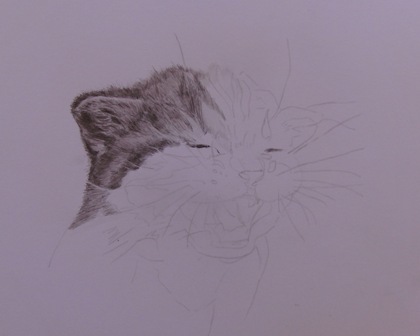 This is the start of my latest drawing – there is not an awful lot to see yet, but I’ll be slowly darkening up with the use of my Faber Castell 9000’s – 5H, 2B and 5B. 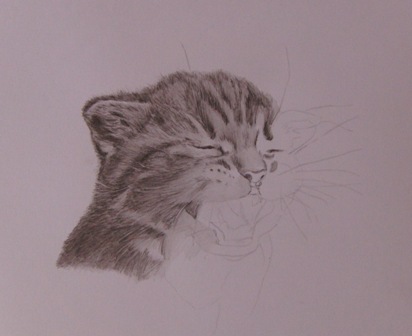 A little update on this little kitty! 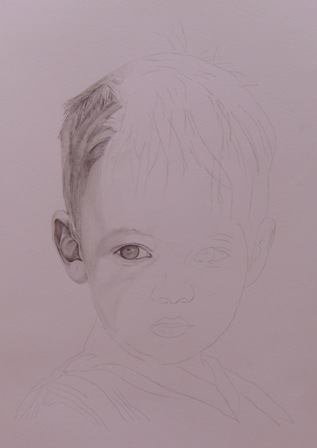 I’m really enjoying doing this! 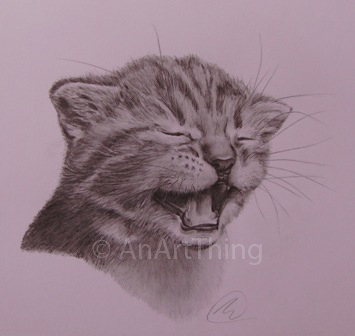 Another one I just couldn’t resist drawing, this time a cute kitten. 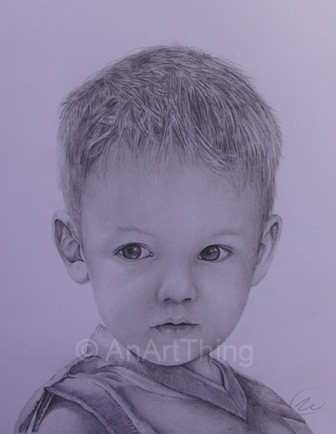 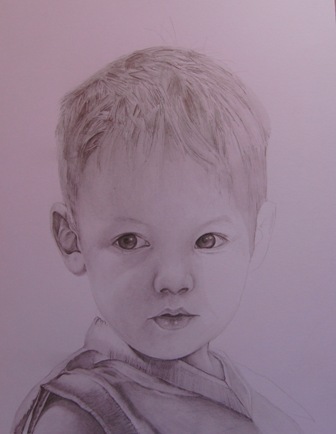 As with my last graphite, I am using Faber Castell 9000 and 3 grades – 5H, 2B and 6B.